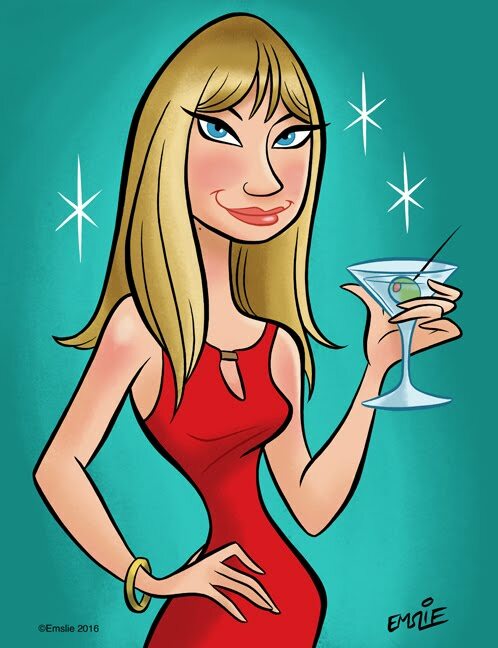 Home Mad Men Win a Trip Back to the Sixties! 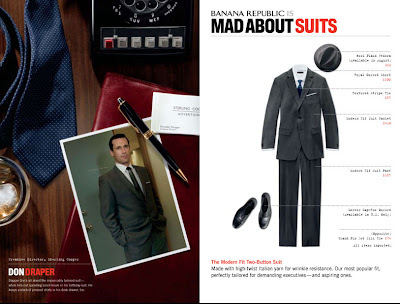 OK, not exactly, but this is as close as most of us will get to reliving the early 60s: Banana Republic is giving you the chance to win a walk-on role in the AMC series "Mad Men." 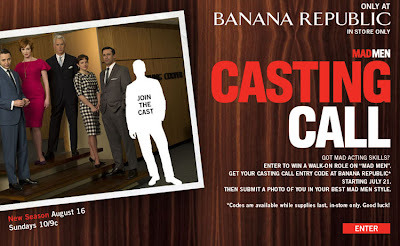 Visit a Banana Republic store for your casting call entry code (available only while supplies last), then submit an online application along with a picture of you dressed in your best Don Draper or Joan Holloway ensemble. Since Banana Republic has partnered up with AMC to promote the series, they already have some clothing ideas in mind for you. 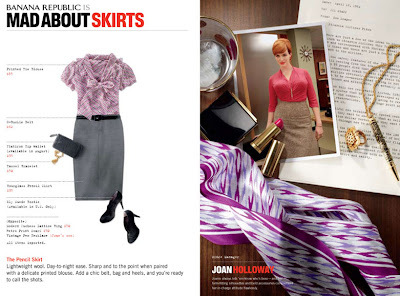 I love BR's fall 2009 line - it's looking very classy and retro indeed (see below.) Looks like the clothing stores are pushing for men's fedoras to make a comeback - we can dream - right, ladies? Visit this link for all of the details and good luck!